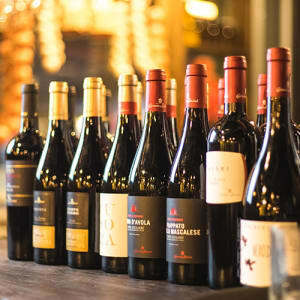 What is so special about Veeno's 'Caruso Family' Wine Tasting is that all the the beautiful wines that you will taste, come from the Caruso's family vineyard back in Sicily, where Nino's great-grandfather Antonio planted the first vines in the XIX century. 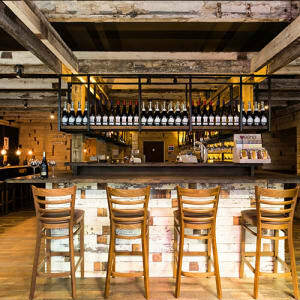 You will enjoy two white wines and three red wines paired with Veeno’s authentic spuntini (appetisers) to share on a delicious sharing platter, and finish with a sweet wine and homemade Italian tiramisù. 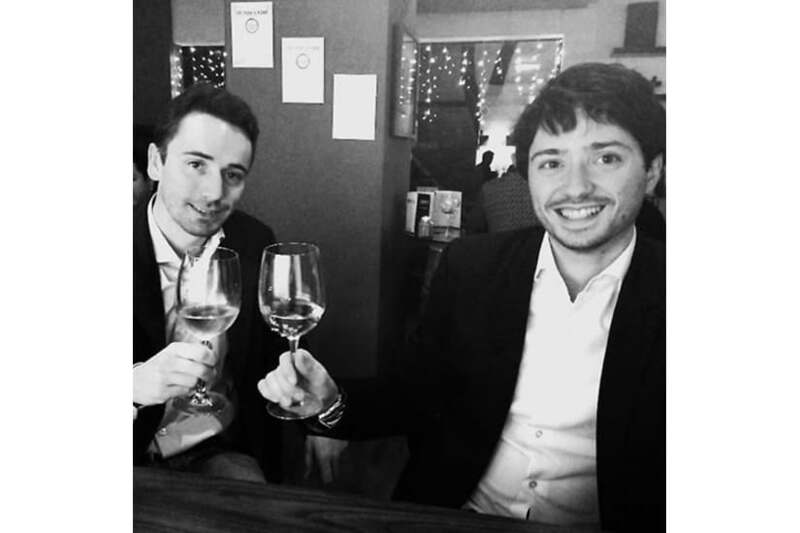 The founders of Veeno, Andrea Zecchino and Nino Caruso, loved and missed the Italian Aperitivo (the ritual of drinking, nibbling and relaxing) so much, that lucky for us they decided to share it with us in their Italian Cafes across the UK. Veeno’s Wine Tastings are informative and informal and can be taken anytime at your leisure, whether a group of 2 or 10, the Italian way! 2 white wines, 3 red wines, 1 dessert wine, sharing platter and dessert. 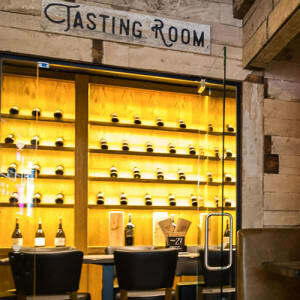 Your Barista will take care of you, introducing the family winery, the various labels you are going to try as well as explaining which spuntini from the sharing platter best complements each of the 6 wines you will taste. Availability, Duration, When can you go? Available anytime, booking recommended. Tastings last for 90-120 minutes depending on group size. - Minimum age is 18. - 2 or more people are required. Insurance - All Veeno Italian Cafes hold public liability insurance. Cancellation - If you need to cancel your experience, please give Veeno 24 hours notice, and they will endeavour to book you onto an alternative date. 1. Redeem your MasterChef Gift Card for the Veeno Wine Tasting experience by clicking 'Add to Basket' here on this page. 2. You will receive an email order confirmation with a unique MasterChef gift card order number, and instructions of how to book directly with Veeno. © 2018 Endemol Shine Group B.V. Endemol Shine, MasterChef and the MasterChef logo are registered trademarks of Endemol Shine Group BV and used under license. All Rights Reserved. MasterChef is based on a format by Franc Roddam and is produced by Shine TV for the BBC under license from Endemol Shine Group BV in association with Ziji Productions Limited. Reference herein to any specific products or services by trade name, supplier, or otherwise does not constitute or imply endorsement or recommendation by MasterChef and the views and opinions of the featured Champion and Finalist Chefs expressed herein do not necessarily represent the views of MasterChef.